[QODBC-Desktop] Troubleshooting - Error 3120 - Object X specified in the request cannot be found. Troubleshooting - Error 3120 - Object X specified in the request cannot be found. 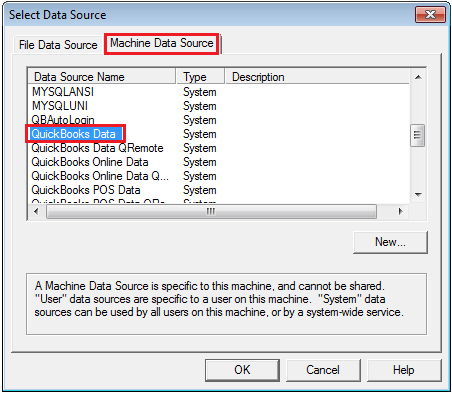 I could link all tables to an MS Access DB from QuickBooks Database. But I got the following error when I try to open ItemAssembliesCanBuild table. 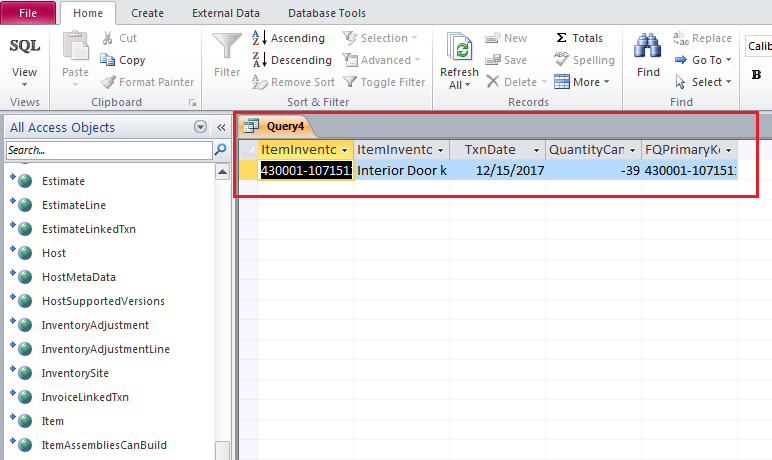 Select Pass-Through >> Write query >> Execute the query using Run button. select DSN & execute the query. Query executed successfully & result available.